February 4 is observed as World Cancer Day globally to apprise the citizens of its causes and to educate them about its prevention, detection and associated treatment. 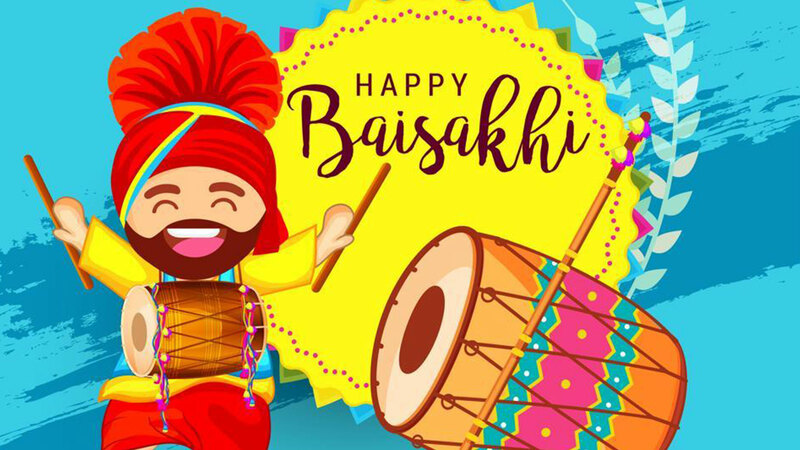 This day also aims at annihilating any shame whatsoever associated with this disease in the patients and their families. World Cancer Day has decided upon the theme ‘I Am and I Will’ for the years 2019-2021. 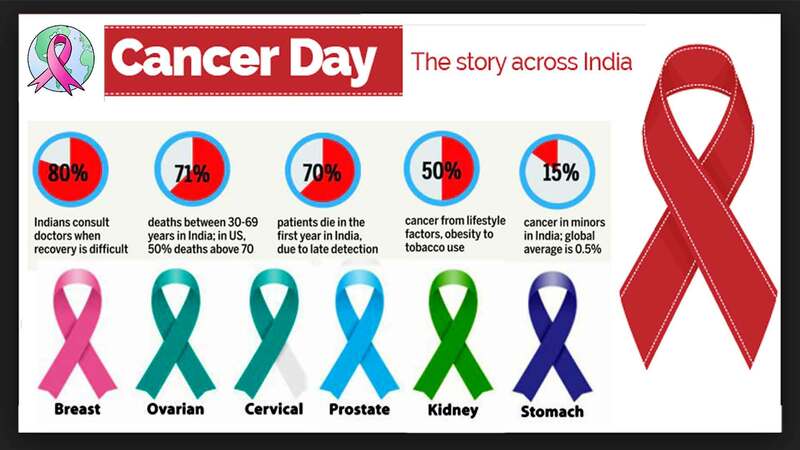 Cancer continues to be a severe threat to the Indian society and the young India seems to be inflicted by it more. The mortality percentage of cancer is almost equal among Indian men and women. Approximately 71% of cancer deaths occur in India in patients between ages 30-69 years. Deaths from cancer have increased by 60% in the last few years in India. World’s highest rates of cervical, oral, gall bladder, pharynx cancers are in India. 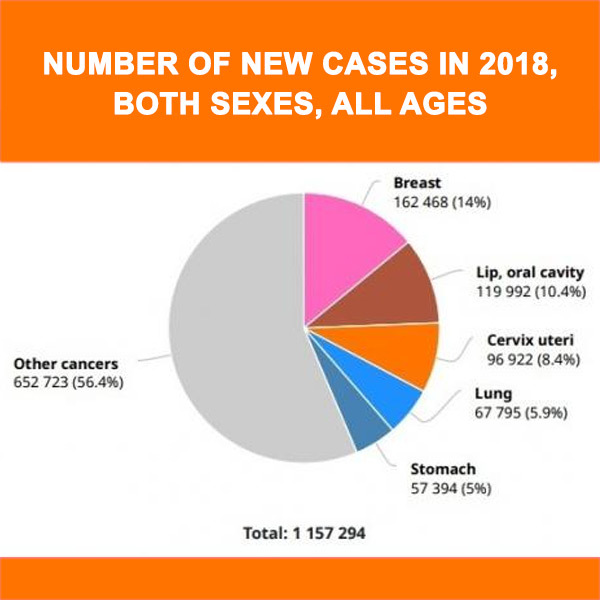 Incidentally, as compared to the recorded cases globally, cancer cases in India are significantly lesser but the deaths caused thereby are way higher. The lack of awareness and timely access to the requisite medical facilities worsen the survival rate. As per a study done in 2016, we had only 2000 oncologists for 10 million cancer patients. 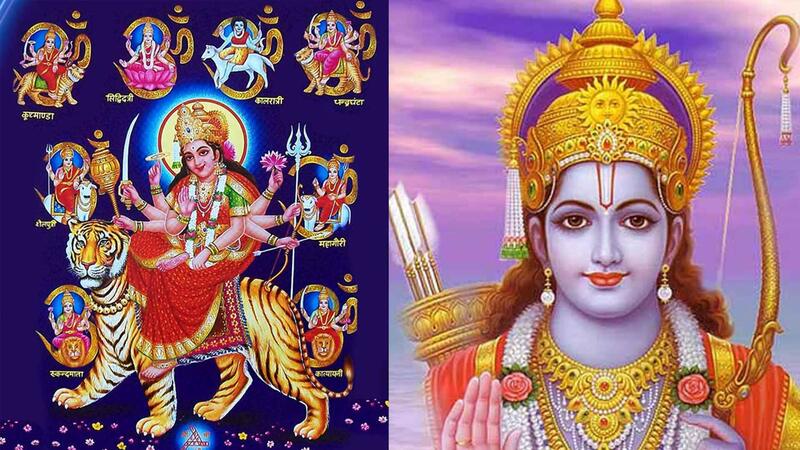 The World Health Organization has estimated a rise of cancer cases in India by five times in the coming decade. Lack of efficiently educated health personnel in our country is another prominent factor that adds to this problem. 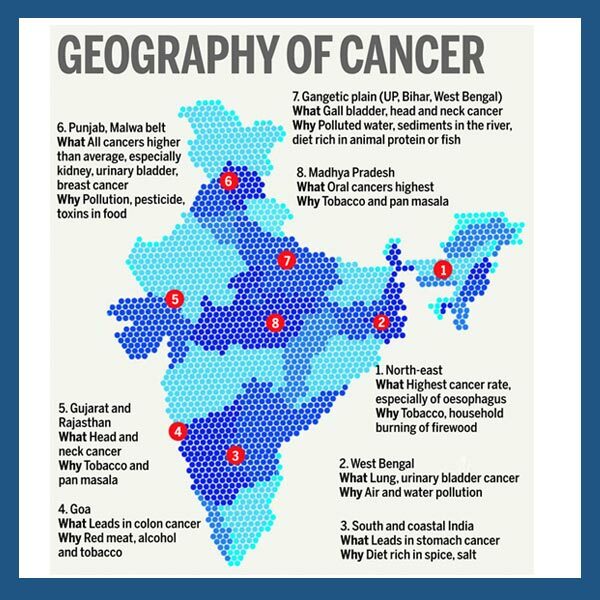 The North, North-East and eastern regions of India hardly have any access to proper cancer medical facilities. Cervical cancer and breast cancer among women here have a quite higher probability of absolute curability but lack of awareness and timely medical facilities especially in rural India push them to succumb to this disease. Breast cancer can be inherited from either a male or a female relative who has had a history or happens to be a carrier of the mutant genes. Although men too can be affected by breast cancer, majority cases have been recorded among women. 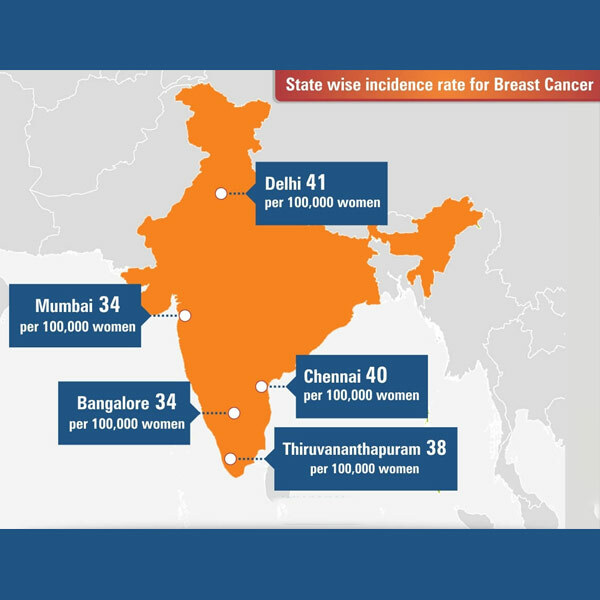 75,000-1,00,000 cases of breast cancer are recorded every year in India. 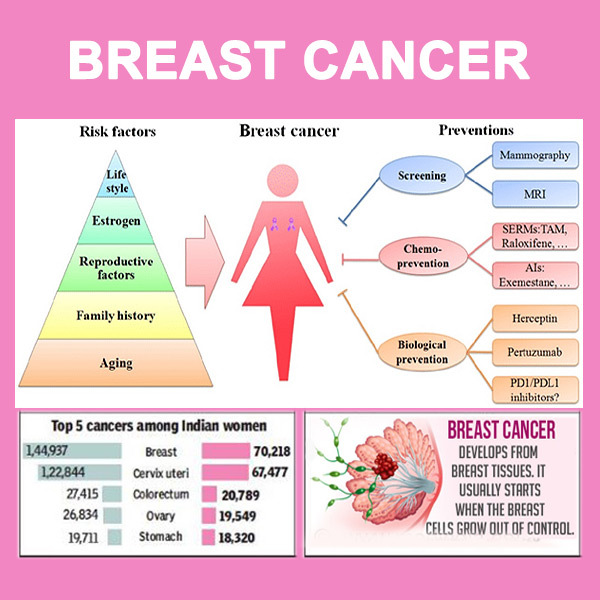 A very grave cause of worry, breast cancer has emerged as the foremost cause of mortality among Indian women. Breast cancer strikes Indian patients as early as the age of 45, making it more fatal as the body is more susceptible to its further manifestation. In India, a record 60% of breast cancers are detected at an advanced stage making its elimination difficult. This has led to a survival rate of only 66% in breast cancer patients. Late diagnosis and lack of awareness have been primarily attributed to the rising mortality rate. There are over 250 genes whose presence, if found in the body, indicate the intensity of the cancer in the body. Of this, the prinicipal gene has been identified as NFKB, the most prolific multiplier. So if you detect the slightest lump in your breast, you must get yourself screened for its presence. As opposed to the advanced stage screening tests which cost as high as two lakh rupees, this preliminary test costs only 1000 rupees. NFKB will identify the viability of the cancer and how far is it likely to spread. This will give the oncologists a clear picture of the course of treatment to follow and the intensity of the therapy. There are different types of standardized treatment options practiced depending on the severity of the breast cancer- Surgery, Radiation, Hormone Therapy, Radiation, Chemo Therapy. 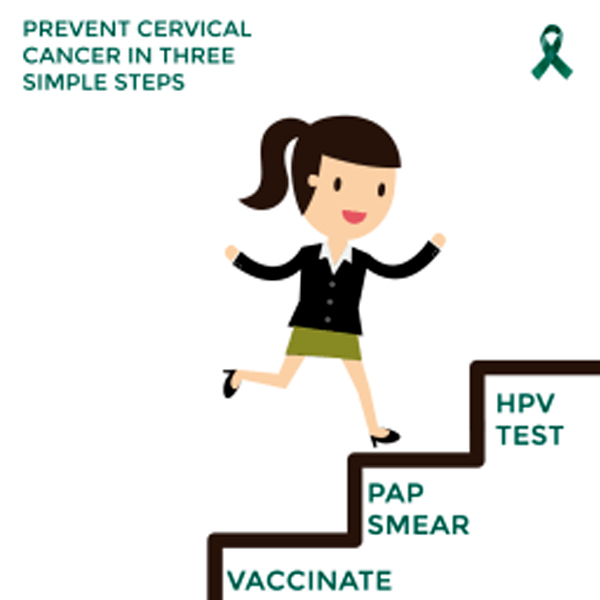 Cervical cancer is caused due to an abnormal growth of cells in the cervix. Close to 2,66,000 women around the world die each year of cervical cancer with a vast majority in developing countries. 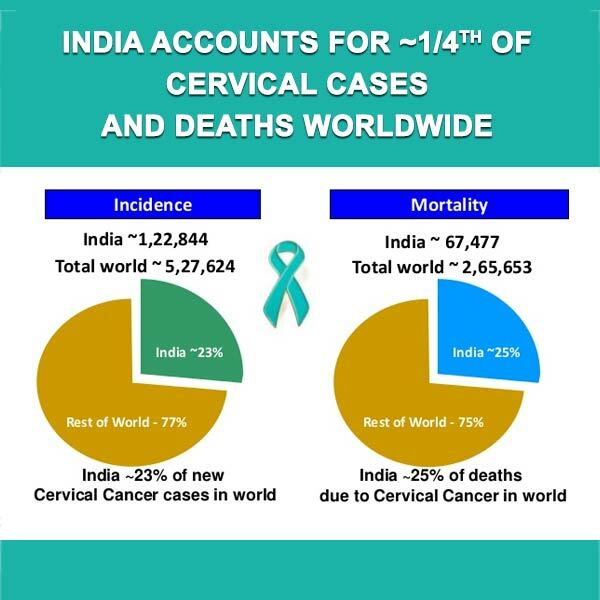 As of 2015, India topped the world in cervical cancer related deaths. HPV has been identified as the cause of 6 kinds of cancer in the human body and about 35% HPV are present in the cervix alone. Peachmode urges all fellow Indians to unite in solidarity against this menace and fight it. 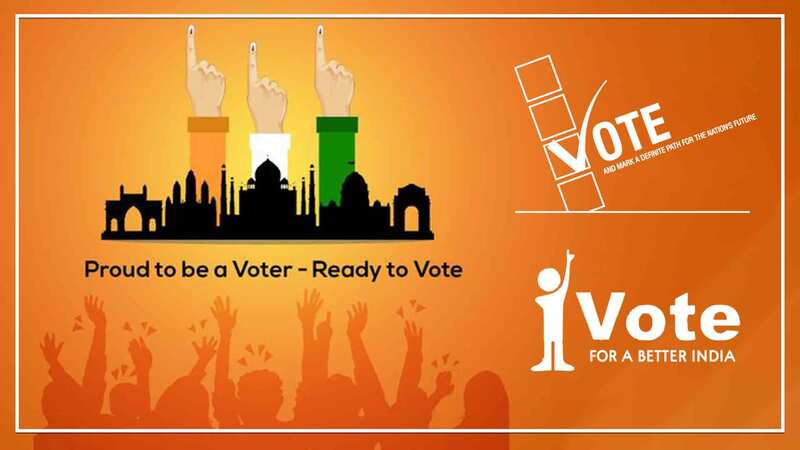 We should educate the economically backward class about the causes, preventive measures and the early signs of detection. As individuals, we should ensure a healthy diet rich in fibers, vitamin and minerals. Physical activity every day is paramount. 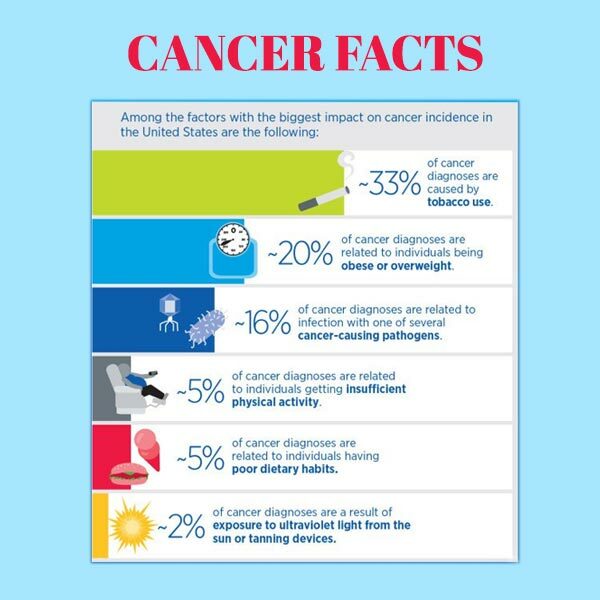 Excessive weight alone can be a cause for nearly 13 types of cancer. Active or passive smoking should be absolutely refrained from. Most importantly, we should sign up for regular full body check-ups and screenings. 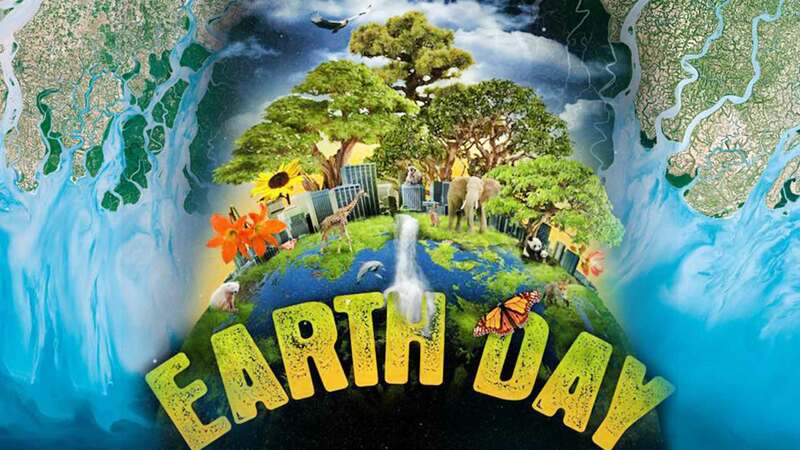 Whether cancer can be eradicated completely is something only the medical science in future will unfold but we can definitely rise in awareness and eliminate it in the early stages.